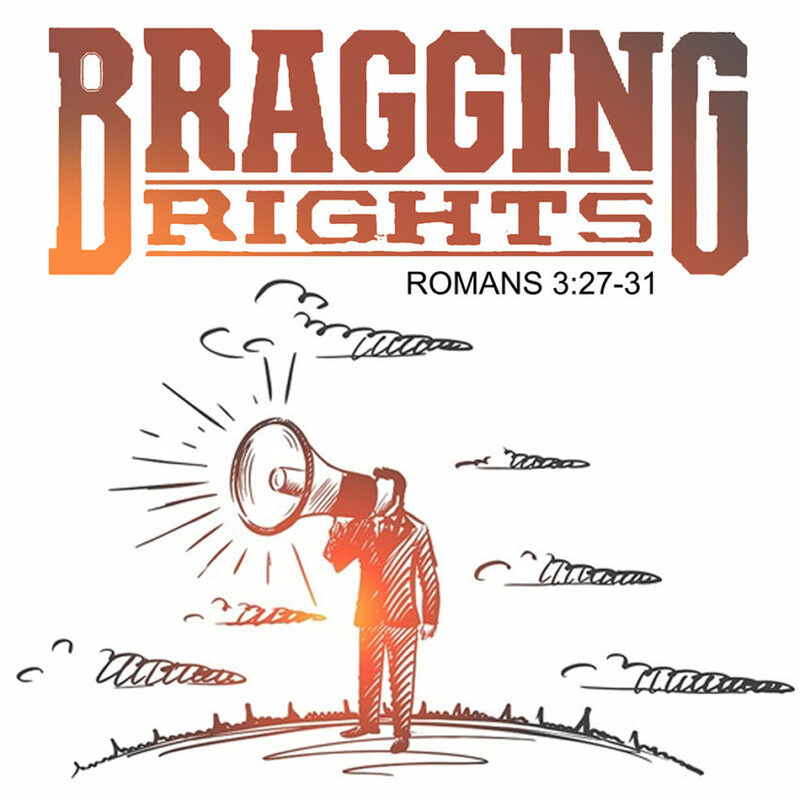 We might not think of ourselves as braggadocios, but the Apostle Paul in Romans 3:27-31 sees it differently. This sermon will give you insight as to how we rob God of His glory everyday. Most of us will say that we do not boast of ourselves with our mouth, but it’s in our actions that truly exposes a boastful heart. Listening in may allow the teaching of the Word to reset your biblical perspective. Enjoy. Footnote: You can join me in advancing the Gospel by going to the Donate tab on this site and choosing the $1, $2, $3 or $4 monthly options that helps cover my hosting expenses for these sermons. This will take you to my Patreon site—it is simple and intuitive. Thank you!